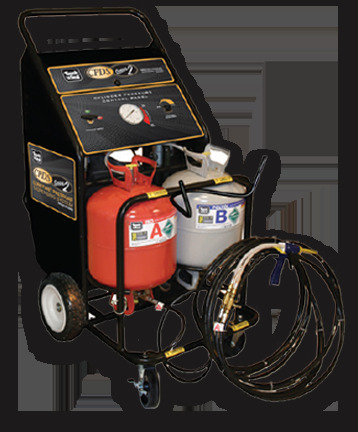 The convenience of disposable foam kits meets the efficiency of bulk systems. 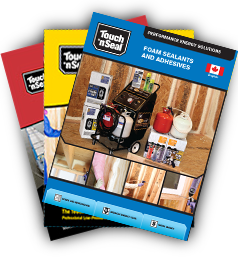 Touch n’ Seal Foam systems are ideal for insulating residential, commercial, industrial and agricultural structures. 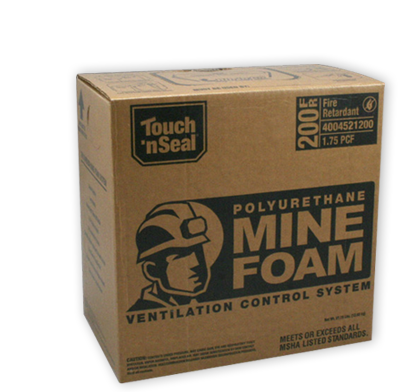 Safe solutions for the mining industry. All of our products are self-contained, portable and disposable. 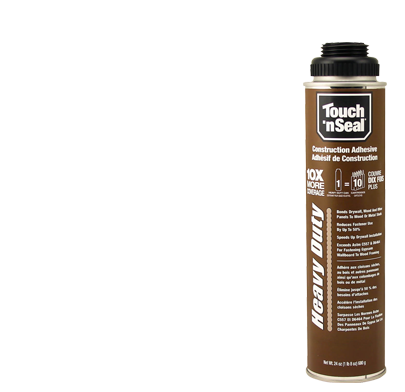 Enhances structural integrity and suitable for new construction, retrofit and transportation.